Our affiliate program is easy to understand, easy to use, and is an excellent way to earn an income. 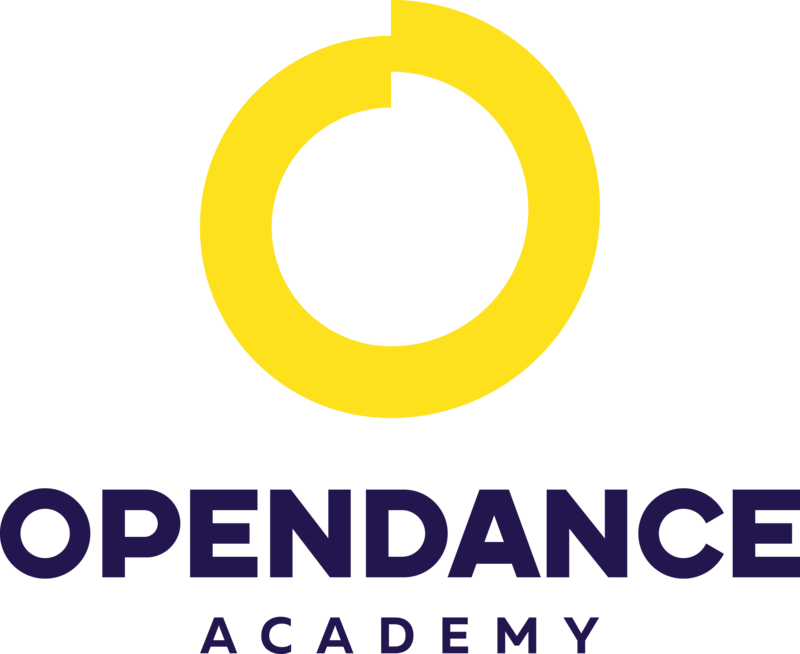 As you refer customers to OpenDance Academy, we pay you a monthly commission for all customers who purchased any course at OpenDance Academy. 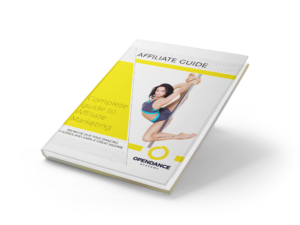 If you are new to Affiliate Program or hesitate where to start, simply follow the instructions from our “Complete Guide to Affiliate Marketing” and you will become Affiliate Guru in no time! Our guide have lots of examples and easy to follow step-by-step instructions. To complete your registration please complete the registration form below.